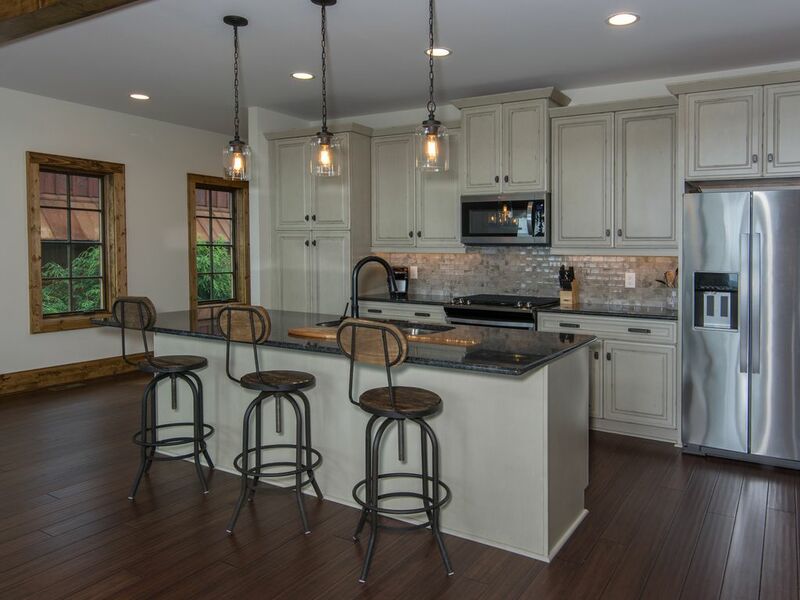 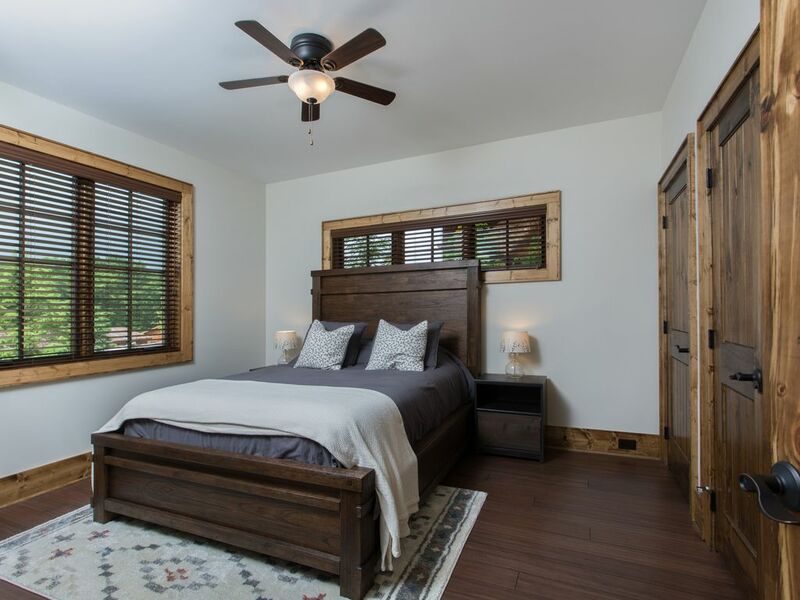 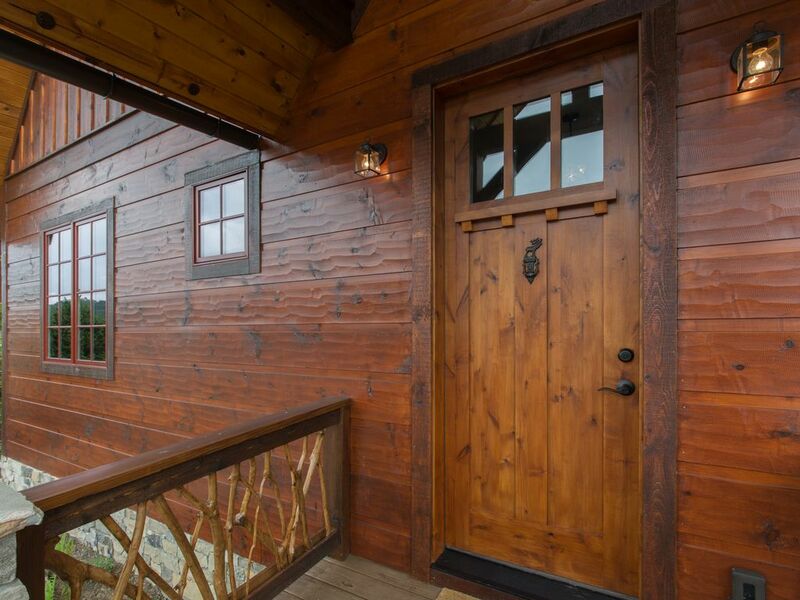 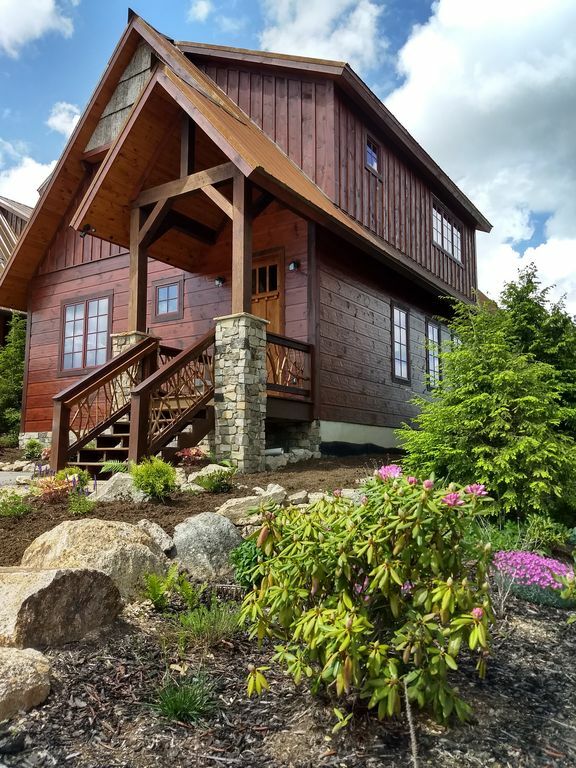 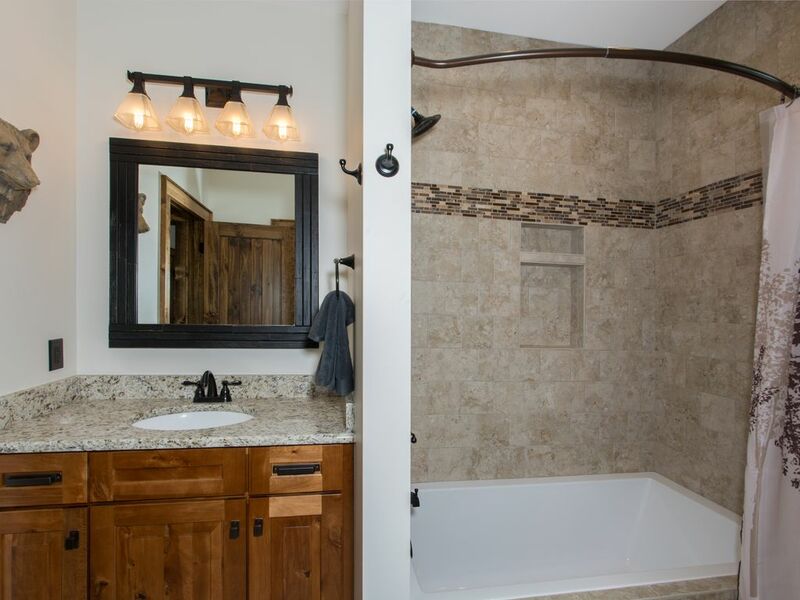 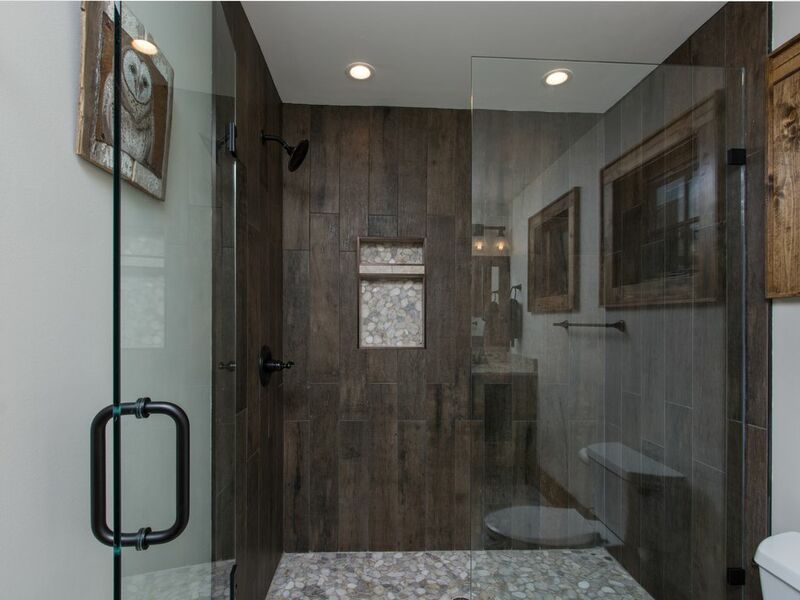 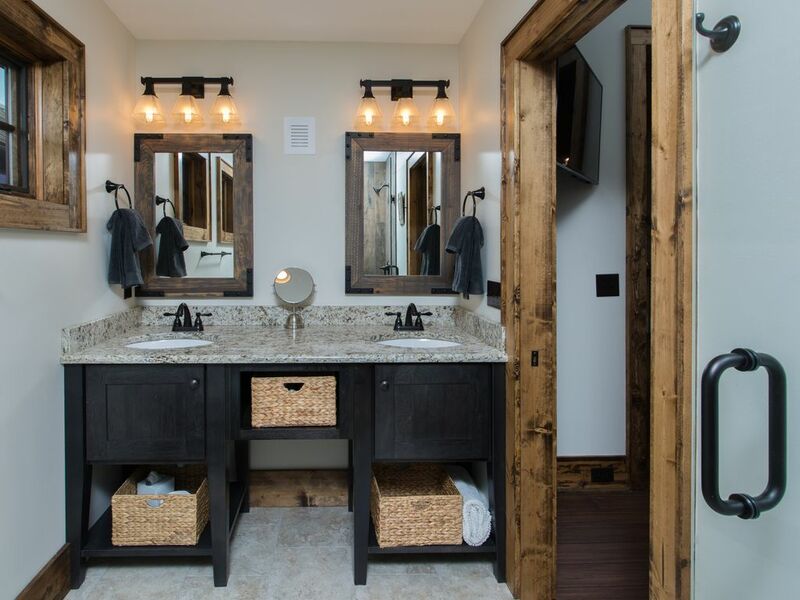 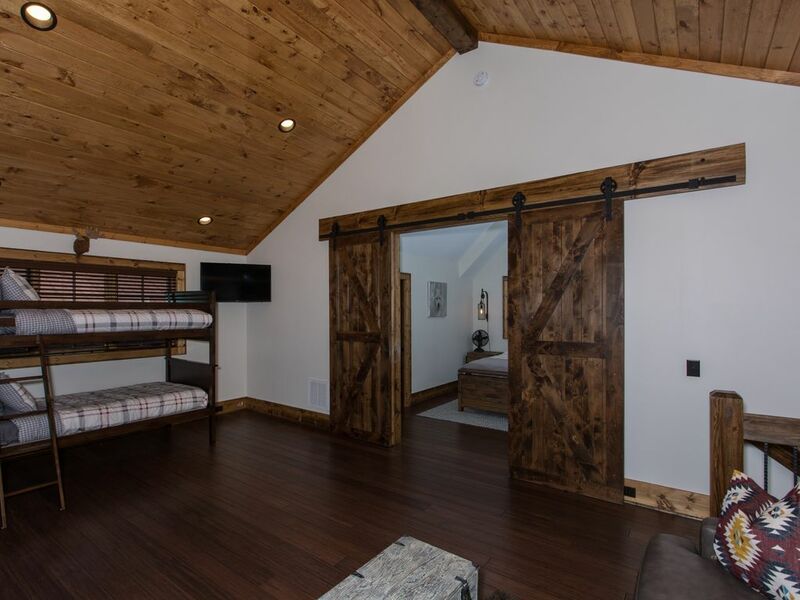 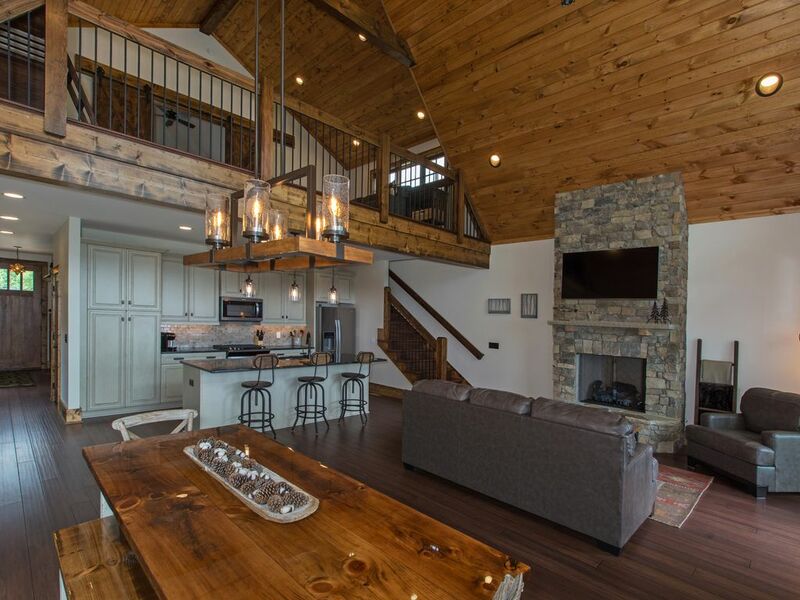 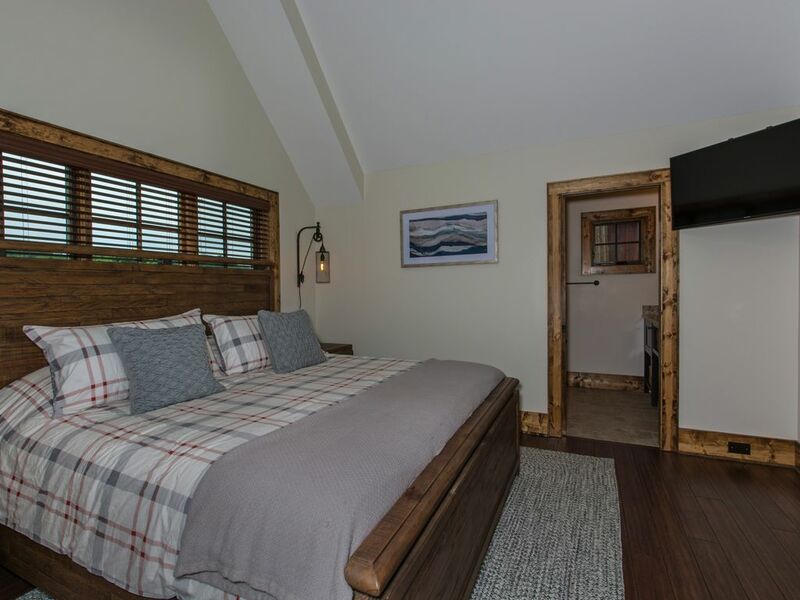 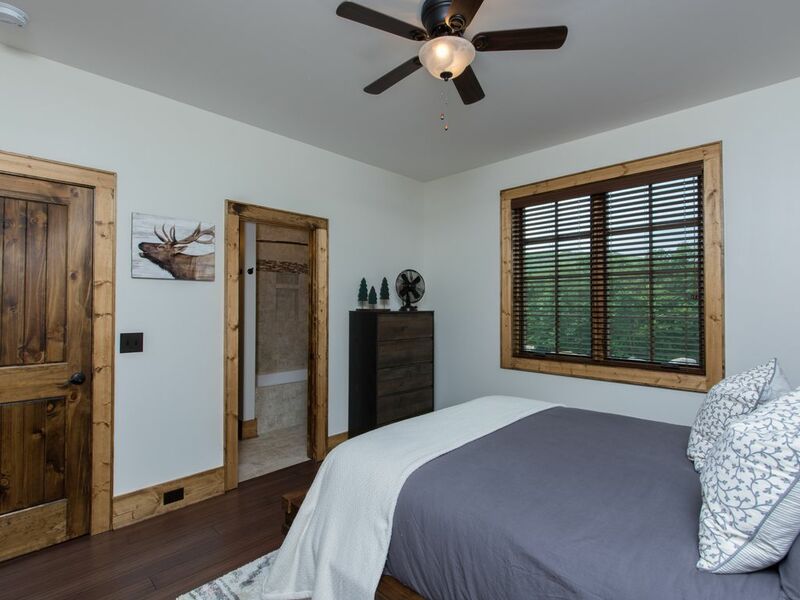 A modern mountain getaway with long range mountain views located in the Prestigious Gated Community of The Lodges at Eagles Nest, within walking distance of the North Pavilion. 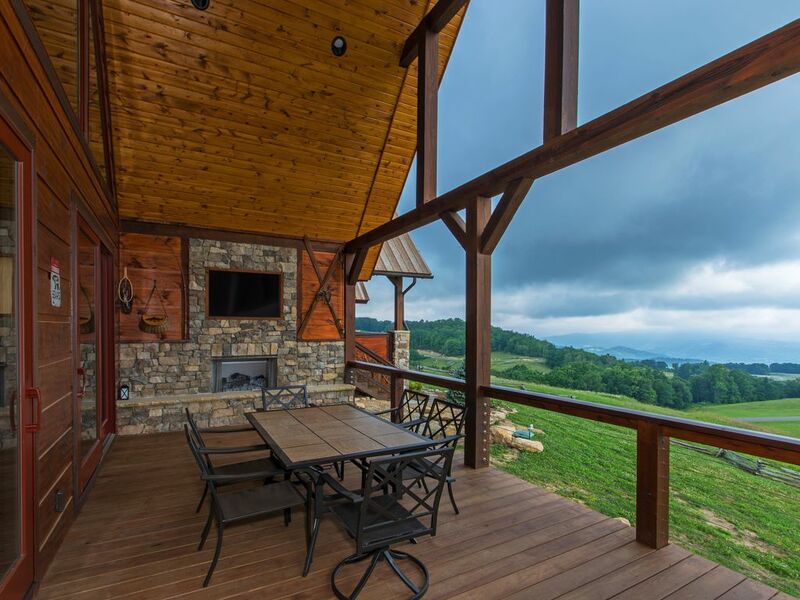 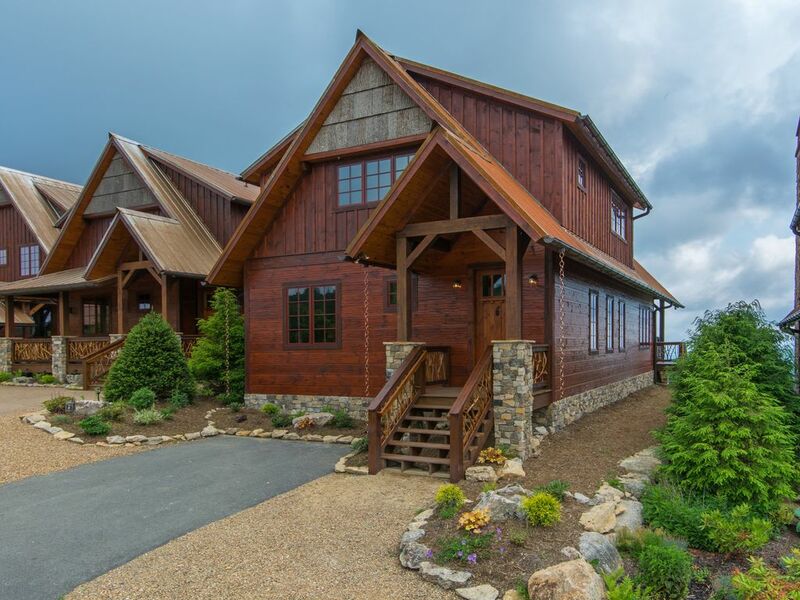 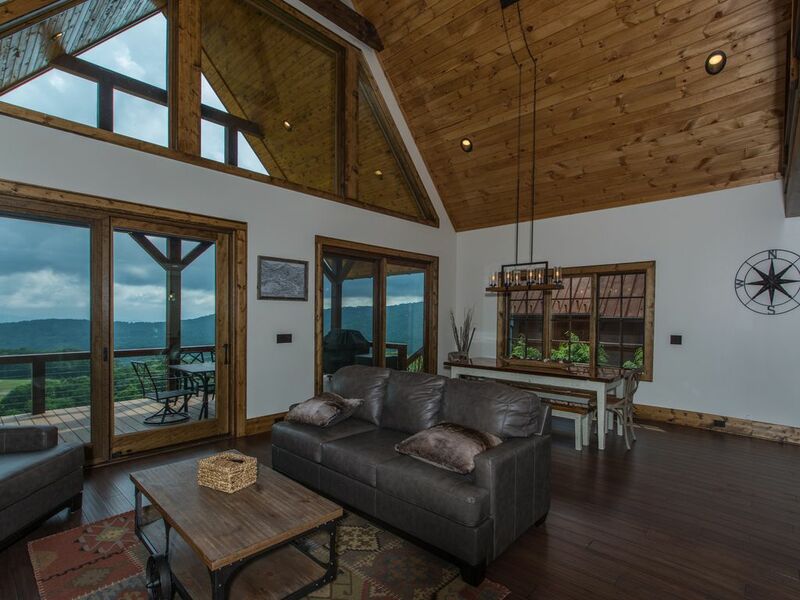 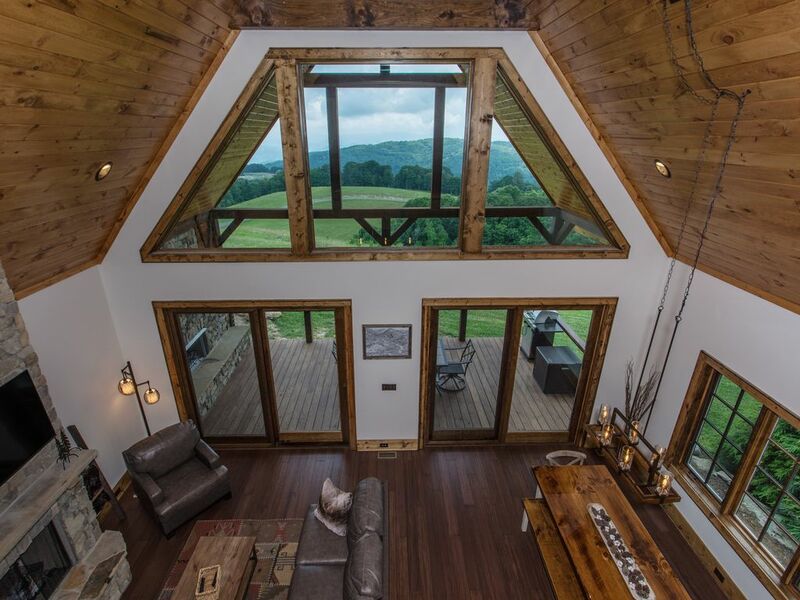 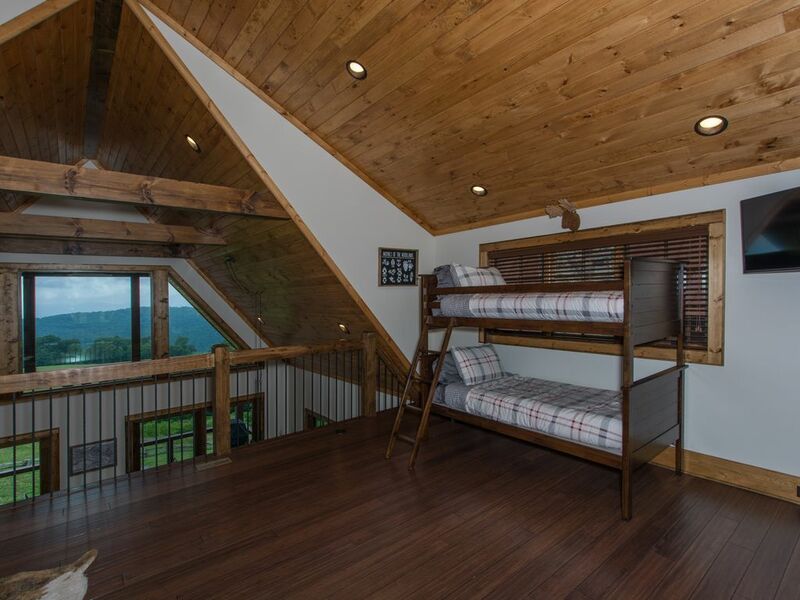 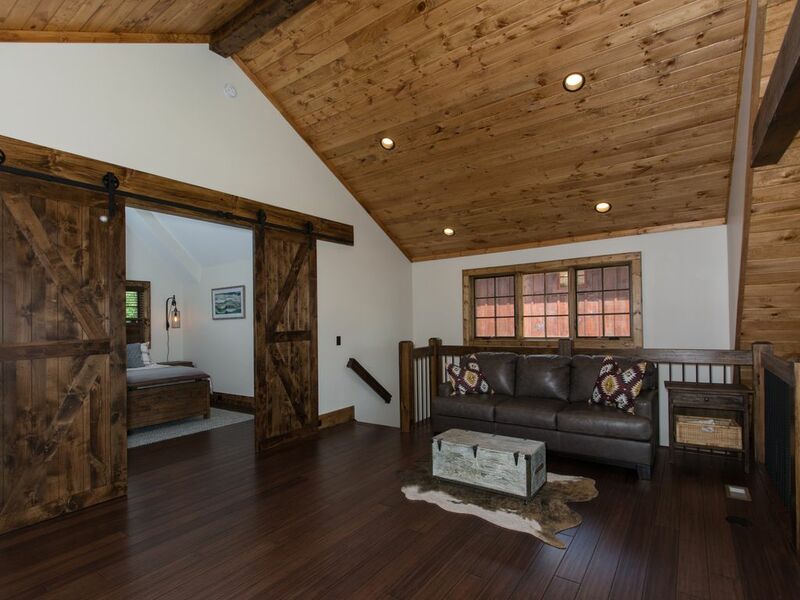 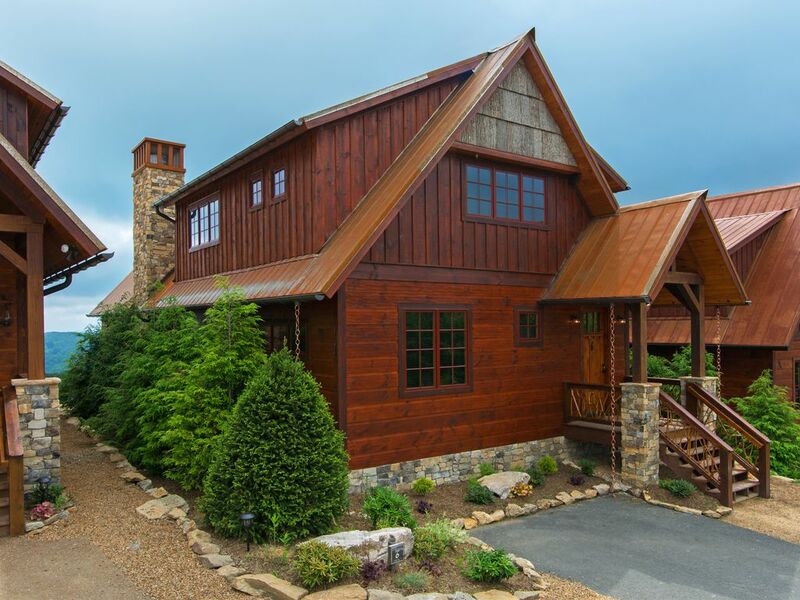 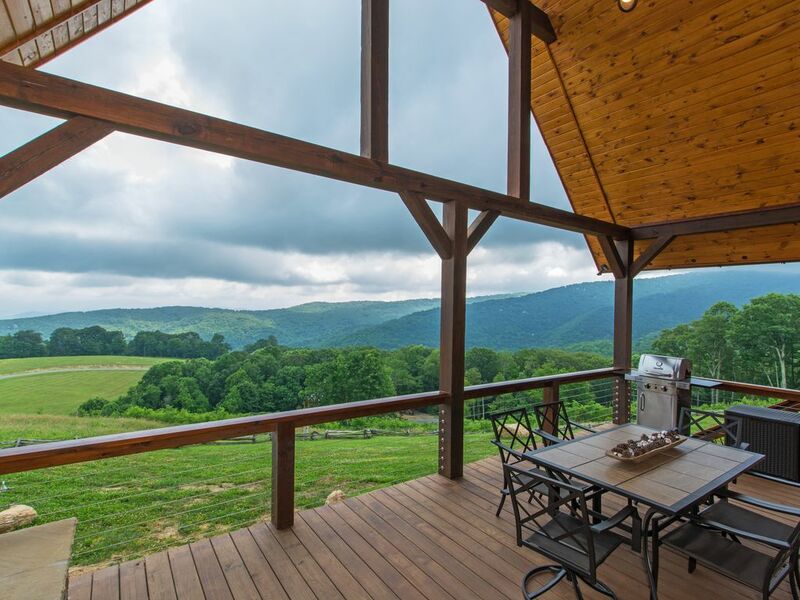 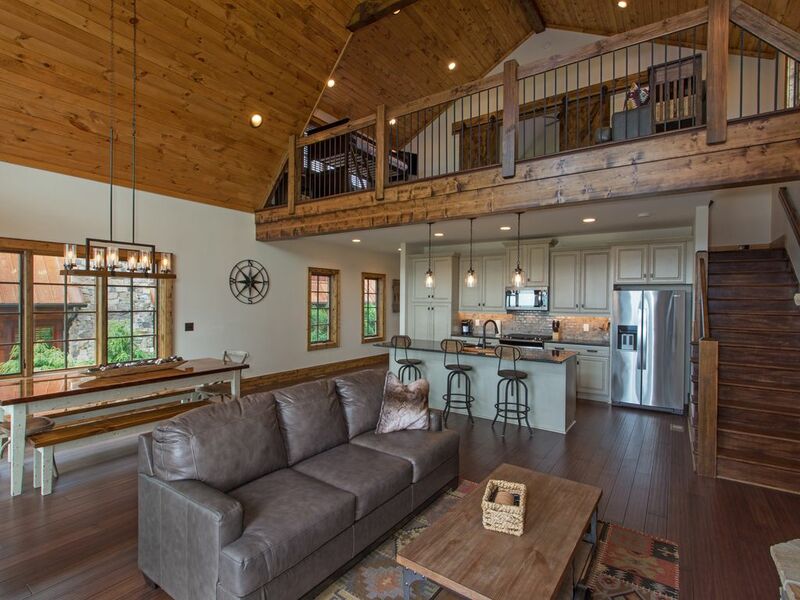 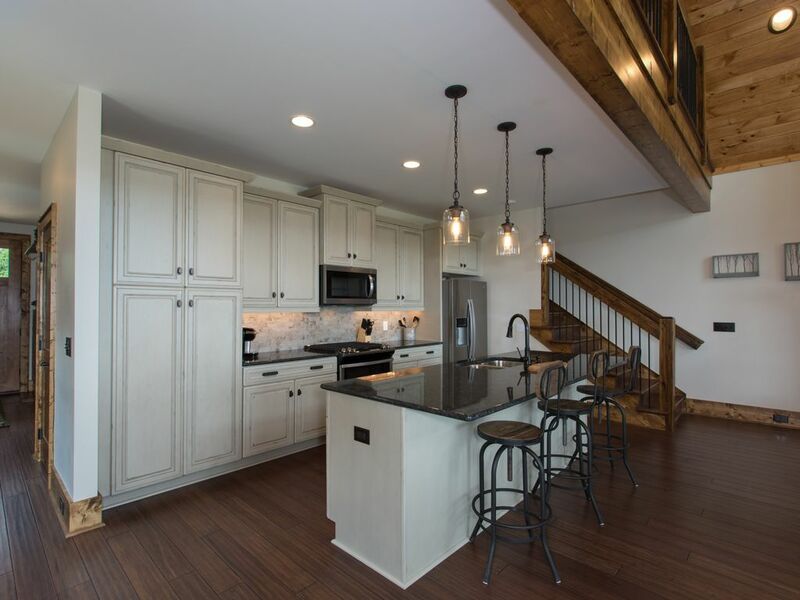 Vacation Rental Filters are an easy way to help you personalize your search to find the ideal rental in Banner Elk. 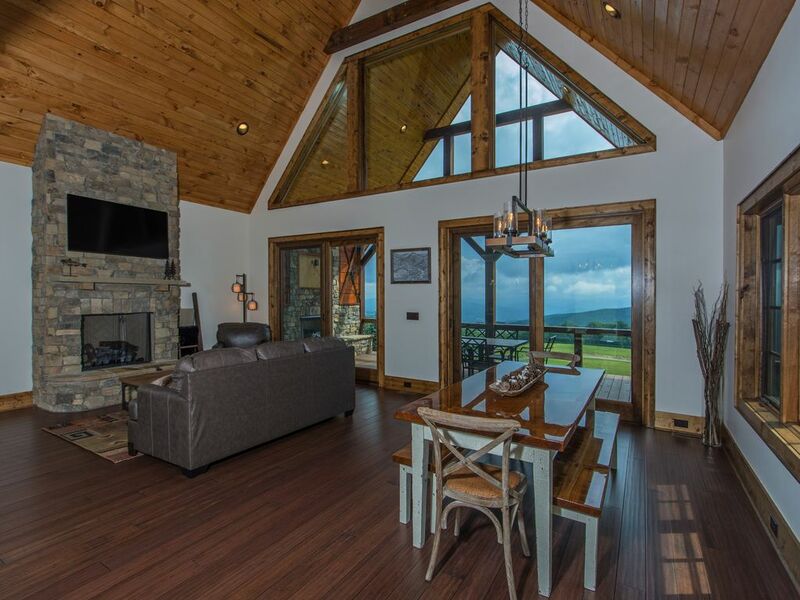 Many accommodations in Banner Elk provide "Non Smoking Only", there are 278, or there are 259 of Vacation Rentals in Banner Elk with a "Children Welcome", there are also 246 with a "Hiking", which is another great reason to visit Banner Elk.